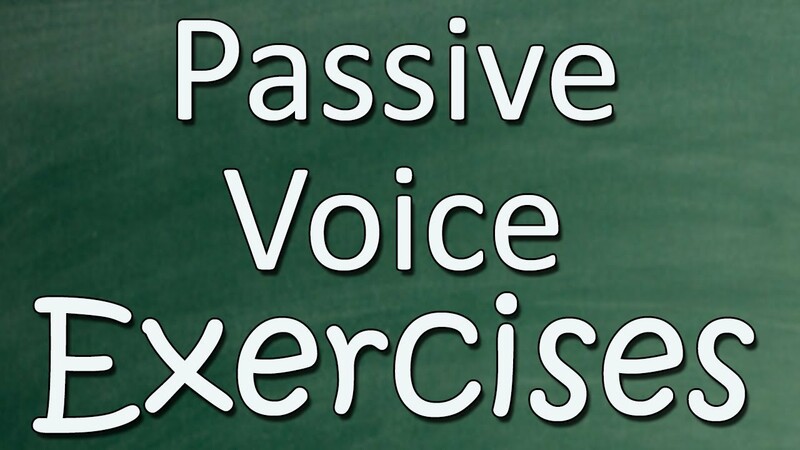 Directions: In the following questions, the sentences have been given in Active/Passive voice. 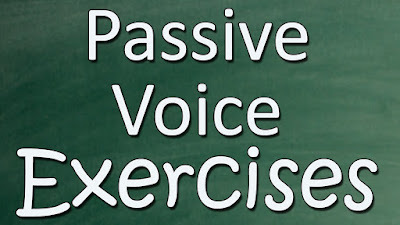 From the given alternatives, choose the one which best expresses the given sentence in Passive/ Active voice. 1. It is time to take tea. 2. The members should adhere to all the decisions. (a) All the decisions adhered to the members. 3. His subordinates accused him of various offences. 4. Has someone made all the necessary arrangements? (d) All the necessary arrangements have been made by some? 5. We will know the outcome of these experiments after six months. 6. Do you understand what I mean? (a) What I mean is that understood by you? 7. Whom does he look for? 8. They say that you did that. 9. I am doing sums. 10. The noise of the traffic kept me awake. (d) By whom given you permission to enter? 15. Before festivals the shops are thronged with men, women and children making various purchases.